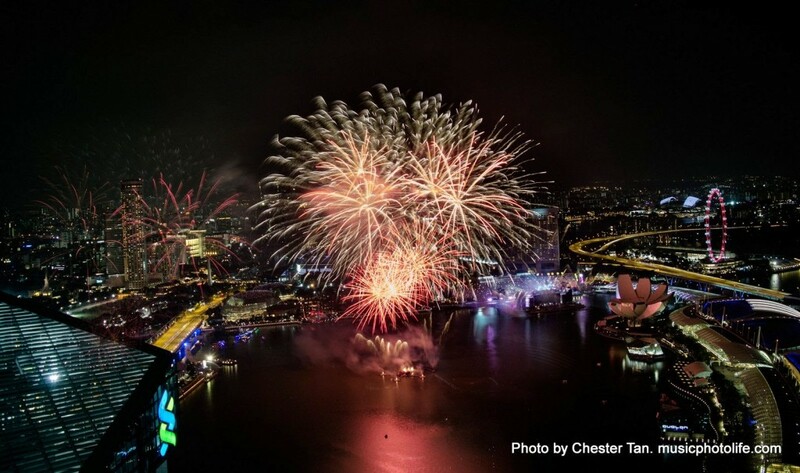 In Singapore, there are only a few ways to display our celebration mood. One of the ways is a fireworks display, and most of my photographer friends will never miss chances of capturing awesome images. My wife works at MBFC so we were able to get in during one of the Saturday NDP rehearsals. It’s definitely not the most scenic spots, but it’s a great place to enjoy the fireworks up close, air-conditioned, and in privacy. When we were there, there was already another guy setting up with his DSLR and tripod. I made a decision to travel light, so all I brought was the Samsung NX30 and 18-55mm lens without a tripod. No tripod? Then how could I capture long-exposure shots? 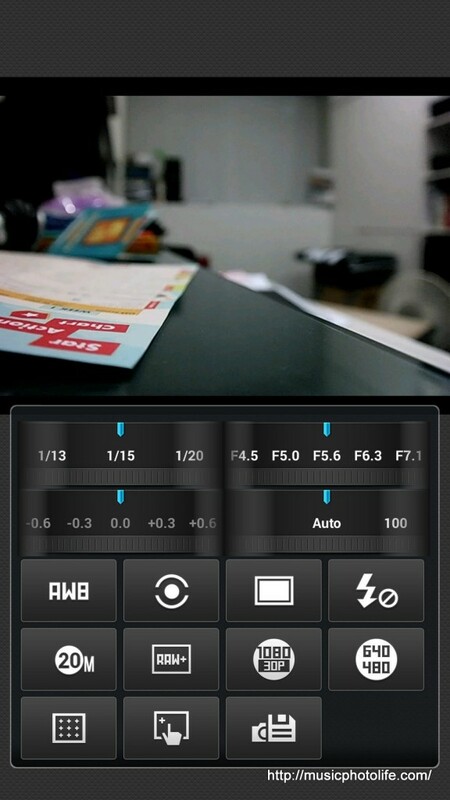 Samsung NX30 has this nifty feature called Remote Viewfinder. With that, I was able to frame the images via my Android device, adjust all the exposure settings, and trigger the shutter. So I placed the NX30 on the window ledge, took a few test shots, and readied for the big bang. Initially I set to 3-second exposure, but along the way, I dropped the exposure to 1.3 second as I found that the shutter drag resulted in over-exposed and blur fireworks. Once you get the shutter set, you then adjust the aperture and ISO so that the scene is exposed to your satisfaction. In my case, my aperture is f/5 and ISO is 400. To ensure ultimate exposure control, you must use the M (manual) mode and not the other auto modes or else your images will end up with different exposure values. Also, please set the autofocus to “manual” and adjust the focus so that the buildings are in focus. 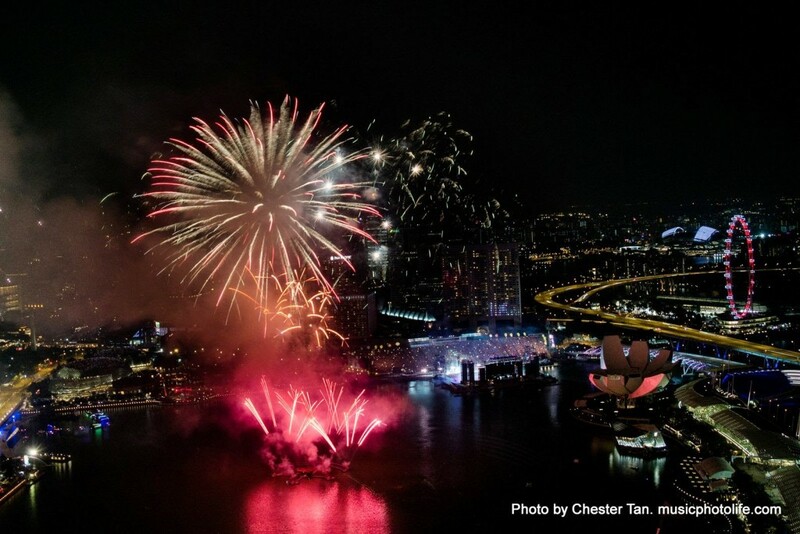 A smaller aperture helps in ensuring the fireworks are in focus. For me, I always love capturing the large firework patterns because they fill up the entire frame nicely. 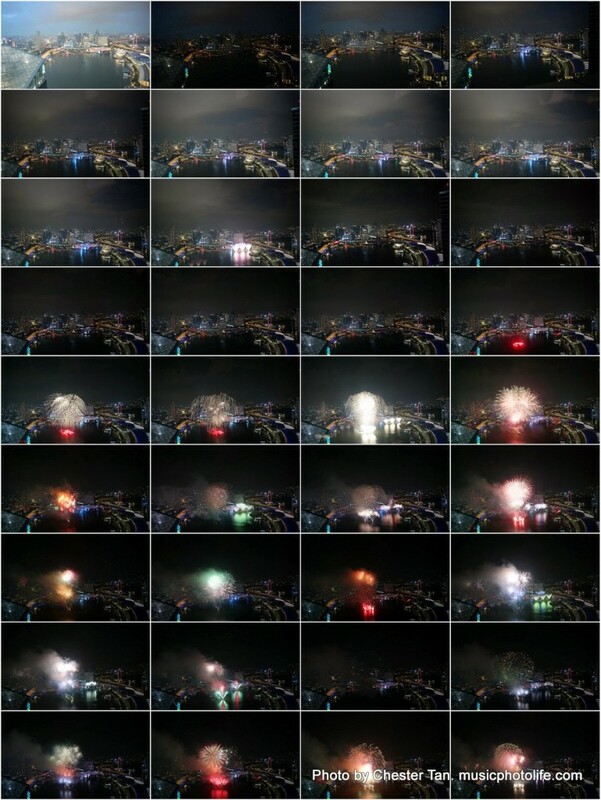 Once the fireworks explode, that’s the best time to hit the shutter to capture the light trails. Some of my shots were late because of a short shutter lag due to remote trigger. After snapping a few dozen shots – considered little – I picked up 2 better shots and edited it using Lightroom. More particular photographers would run through the images on Photoshop and might even layer multiple fireworks shots, remove the smoke, brighten the landscape, etc. to give a more incredible final image.